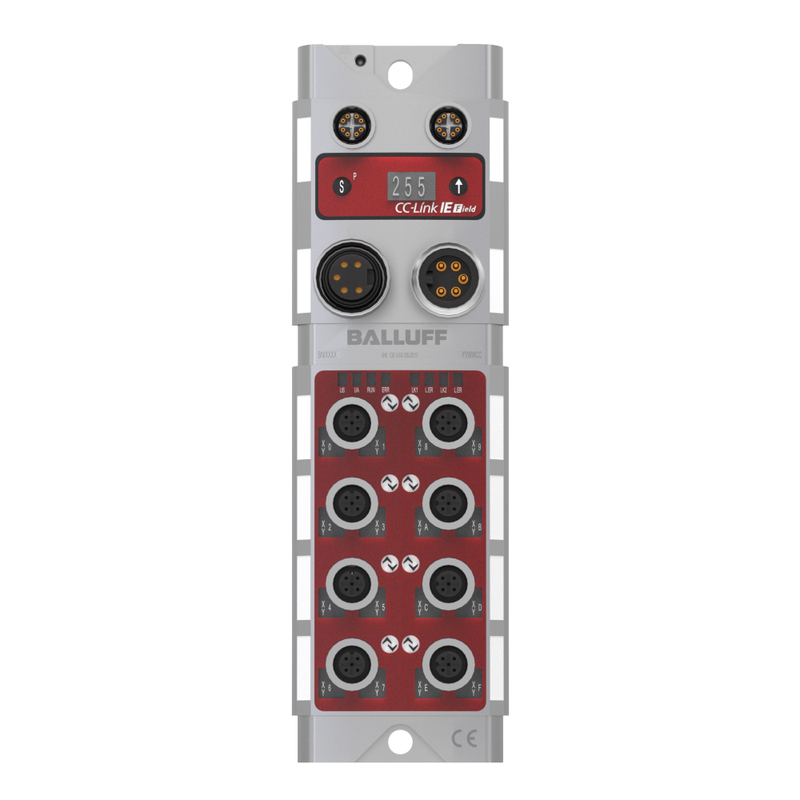 Balluff offers a range of I/O blocks and also IO-Link sensor hubs, which enable simple, rapid building and/or reconfiguring of networks, including CC-Link IE and CC-Link enabled versions. They are configured as two galvanically isolated segments, so that two separately switchable safety circuits can be implemented using a single module. Further, they can support both digital and analogue sensors and can be used with an additional power module if required. 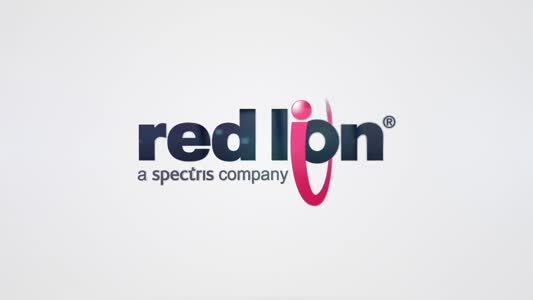 All types are available in a rugged IP67 format for reduced installation costs. Balluff’s I/O blocks, both digital I/O blocks and IO-Link hubs, enable up to 16 standard sensors or other field devices to be connected into networks quickly, conveniently and reliably. The blocks are available with plastic or metal bodies, their fully encapsulated housing providing protection against impacts and corrosive liquids to IP67. They are designed for temperatures of up to 70 degrees C and for use in harsh industrial environments. Balluff also manufactures solutions for: object detection, linear position sensing, industrial RFID, fluid sensors and, increasingly, industrial networking. The company’s sensor ranges include inductive, proximity, photoelectric, vision, ultrasonic, capacitive, pressure and magnetic.